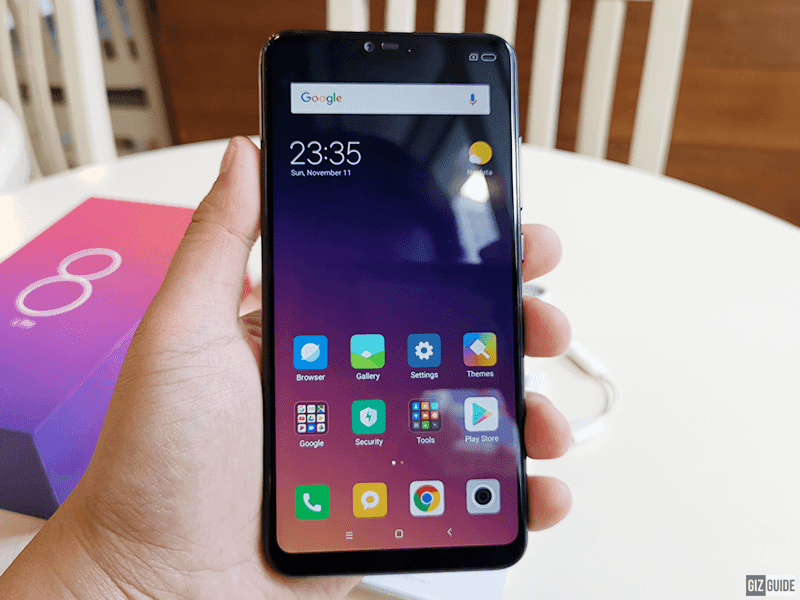 The Lite version of the Xiaomi Mi 8 is now here in the Philippines. With a starting price of PHP 13,990, Mi 8 Lite garners a lot of interest. We are now going to list the top features of the Xiaomi Mi 8 Lite that makes its case for a solid recommendation in this price range. 1. Huge display - The Mi 8 Lite has a 6.26-inch UPS display with a 2.5D curved glass up top. It runs at 2280 x 1080 FHD+ resolution with a 403 ppi pixel density. It does have a notch that is fairly small in width. In this size and resolution, the Mi 8 Lite can deliver a great immersive gaming and viewing experience. 2. Competitive Specs -The Xiaomi Mi 8 Lite has a Snapdragon 660 AIE octa-core processor clocked in at 2.2GHz. It also has the Adreno 512 GPU, up to 6GB of RAM, up to 128GB of storage and a 3,350mAh battery with Quick Charge 3.0. With the Snapdragon Artificial Intelligence Engine, Xiaomi ensures that the Mi 8 Lite performs optimally through intelligent resource management, better security and even improved apps such as in the camera suite. It has one of the best overall specs in its class. 3. Cameras - The Mi 8 Lite sports a 12MP f/1.9 + 5MP f/2.0 S5K5E8 dual camera setup at the back with PDAF and dual tone LED flash. This is a competitive setup especially when paired with AI capable SoC. The selfie camera sports a 24MP f/2.2 Sony IMX576 sensor with AI portrait to ensure that your selfies will come out with the same emphasis on quality as with the main cameras. 4. Additional features - The Mi 8 Lite is brimming with features. You get dual 4G LTE, NFC, USB Type-C, face unlock as well as a fingerprint sensor. For as low as. PHP 13,990, you get a lot of flagship features such as NFC as well as quality-of-life features such as dual 4G LTE capability. 5. 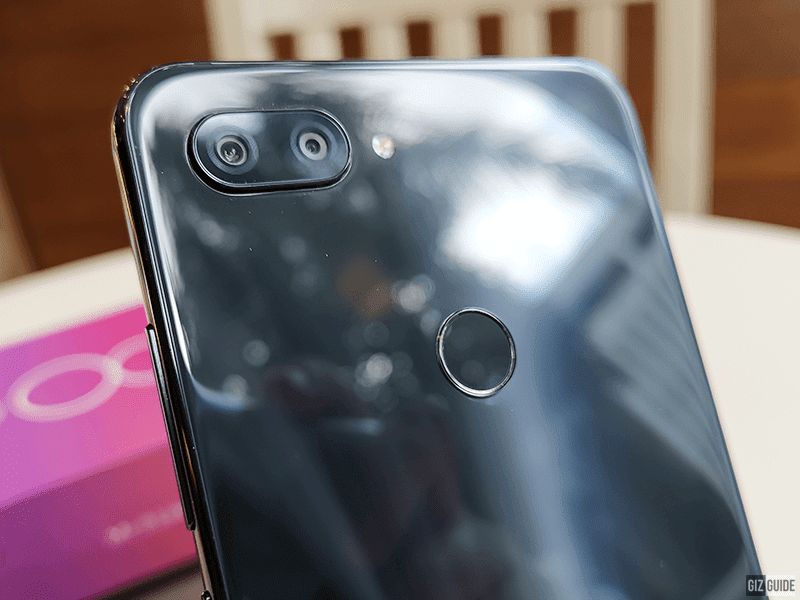 Price - The Xiaomi Mi 8 Lite is priced very competitively. You can get the 6GB/128GB variant for only PHP 16,990 while the 4GB/64GB variant goes for PHP 13,990. 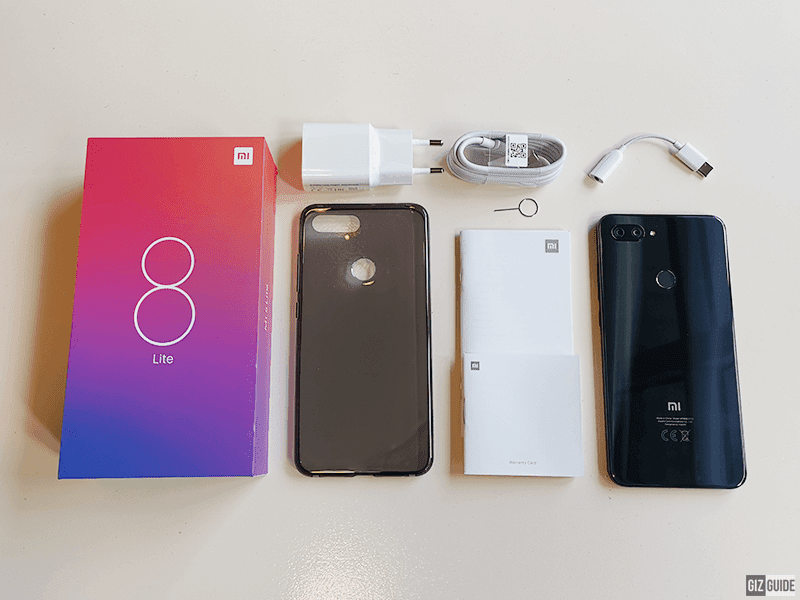 This pricing makes it mark in the mid-range category as the total package of the Xiaomi Mi 8 Lite is a beastly device. What do you guys think? Are you interested with the Xiaomi Mi 8 Lite?